Each week, Trusts Unlimited hosts live conference calls in which we give you an overview of our services, how it can benefit you, your beneficiaries, and your assets, and why you shouldn’t wait to protect your future. Below you will find answers to commonly asked questions to help get you prepared for the presentation phone call. If you are unable to join us on a live call or want to review a past call on your own time, click on the links below and listen in the comfort of your own home or stream the call during your drive to work. What will I learn during the live presentation call? 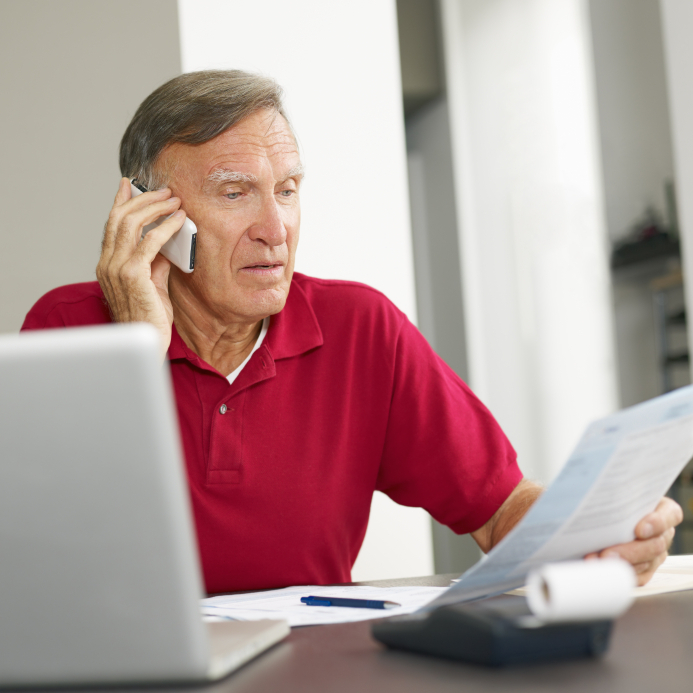 On the conference calls, we will educate you as to how irrevocable trusts work, as well as the importance of acquiring your irrevocable trust as soon as possible. We will discuss the repercussions of waiting to set up your trust until after the revaluation occurs. For instance, a transfer of dinars to an irrevocable trust post RV, even though not cashed in, could trigger a taxable event. We will also highlight Trusts Unlimited’s strengths. For example, as a Trusts Unlimited client, you will have access to professional money managers after the revaluation in order to reduce the risk of being drained of resources by various “charities”, “friends”, family members and others who prey on people who come into sudden wealth. How long with the presentation call last? Call lasts 30-45 minutes followed by 15-45 minutes of Q&A, corresponding to the number of questions asked. To join in on the LIVE PRESENTATION CALL on Wednesdays at 3pm EST, 2pm CST, 1pm MST, and 12pm PST, call +641 715 3640 and enter 739394# at the prompt. Can't make it to a Live Call? No problem! Call +641 715 3639 and enter 739394# at the prompt to listen to previous presentation calls at your convenience.